At Carlos Martín Hairdressers each brand we work with is submitted to a rigorous selection process to ensure that it falls into line with the salon’s quality philosophy. All the brands must have a philosophy that is in tune with the salon’s and must be submitted to extensive quality testing for their technical brilliance in order to belong to our product portfolio. The brands shown below are a clear example of the quality standards demanded at the salon. All of them are number 1 in their sector. “Creating something truly beautiful is an art”. Shu Uemura. Shu Uemura revolutionised the world of make-up in 1958 and defined new standards of beauty, mixing the power of nature with the passion of an artist’s sensitivity. SHU UEMURA ART OF HAIR – Is a hair care brand with exceptional treatments, shampoos and styling products which are all designed using unique ingredients and precious oils, such as camellia, rose hip or argan oils. Inspired by the traditional Japanese tea ceremony, exclusive Shu Uemura salons carry out beauty ceremonies on their clients, where extraordinary results are achieved on any type of hair, combined with an inspiring shiatsu massage. “Every salon is an ‘atelier’ where each artist creates their own vision of beauty”, explains maestro Shu Uemura. 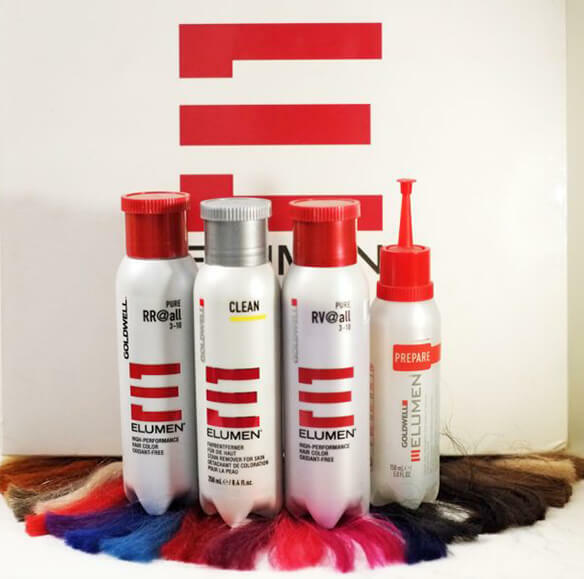 Salons working with SHU UEMURA ART OF HAIR are the most exclusive salons in the world. They are salons that have hugely talented artists who transport you with a multi-sensory experience revealing the perfect capillary fibre and sculpting your ideal style. 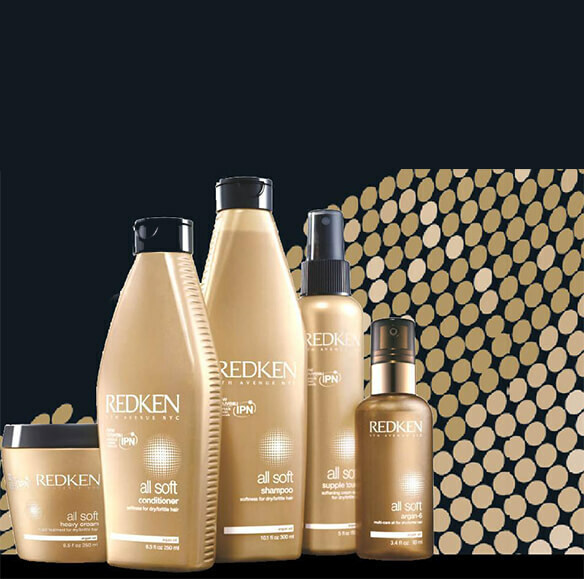 Paula Kent co-founded Redken Laboratories in 1960. As a young actress in the late 1950s, when hair was highly bleached and teased, Paula was challenged with baby fine hair and sensitive skin. On set in Hollywood, she constantly experienced allergic reactions to the products used by hairdressers and makeup artists. She visited dermatologists and hairdressers to find a solution, but no one could explain to her the science behind the products. Paula realised that she could help millions of other people who needed gentle, high-performance products – and that professional hairdressers needed to know the chemistry of hair and skin, product ingredients and their relationship to beautiful, healthy hair. With this, Paula Kent revolutionised the professional haircare industry for both stylists and clients. Her pioneering spirit is cherished and she leaves behind a legacy that sustains the brand today: reflected in our mantra of Innovation, Fashion, Inspiration. ITS REMARKABLE TECHNOLOGY MAKES ELUMEN A PHYSICAL COLOUR, WHICH MEANS THAT IT WORKS ENTIRELY WITHOUT OXIDATION BUT STILL ACHIEVES SPECTACULAR, LONG LASTING COLOUR RESULTS. MAGNET EFFECT – A colouring process that eclipses conventional technologies: the Elumen magnet effect creates a new dimension of intensity and durability. The intense Elumen pigments are physically drawn deep inside the hair, where they are anchored securely to produce amazingly intense and remarkably long lasting colour results. REPAIR EFFECT – More than just a colour: the Elumen repair-effect creates brilliance and shine. Like an impure diamond, porous areas of the hair diffuse the light making the hair appear stressed and dull. Elumen fills the porous areas inside the hair and improves the hair structure to reflect light perfectly. Light hitting an impure diamond is diffused by the flaws, which means that the stone loses its sparkle. 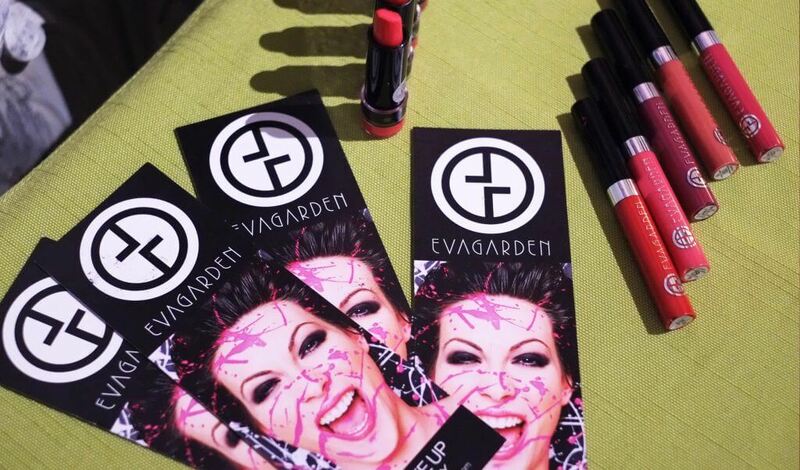 A range of professional make-up for more than 30 years, in continuous research and development which abides by its original philosophy of being the perfect companion for the professional make-up artist. Their products are paraben-free, have active skin treatment ingredients and sun protection. 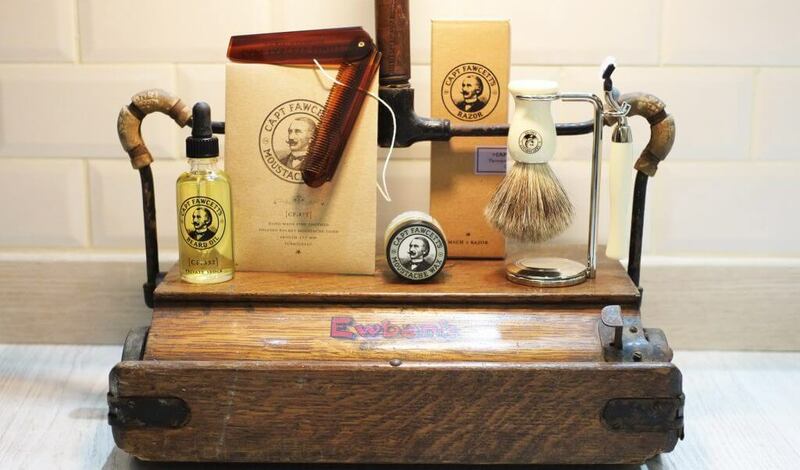 In 1869, Hermann Krull started up what would soon become one of the best brush manufacturers in Europe. 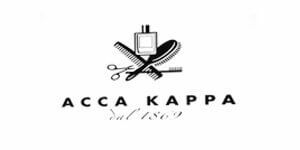 Acca Kappa was founded in Treviso, Italy. 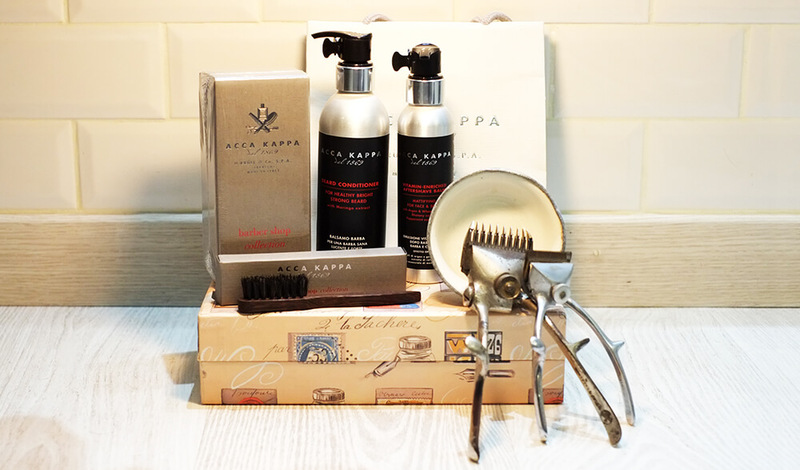 For generations, craftsmen have repeated the same movements, turning quality maize fibres into Acca Kappa brushes. 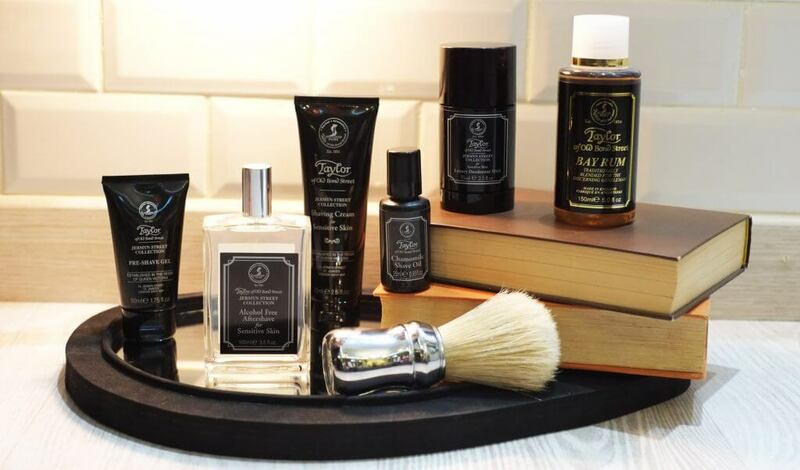 They also make an exclusive selection of products for beard care. In 1905, Captain Peabody Fawcett R.N. Ret’d, the eminent, intrepid Edwardian explorer disappeared while attempting to navigate to the source of the Ubangi, a major tributary to the river Congo. In 1997, a meticulous list of exotic ingredients was found for use in the captain’s very own grooming requisites. 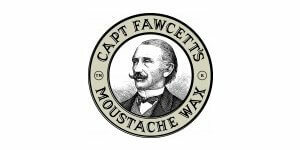 These precise formulae have been faithfully followed and Fawcett’s original potions, along with his world renowned moustache wax, are now available for the discerning gentleman for the first time in over a century. 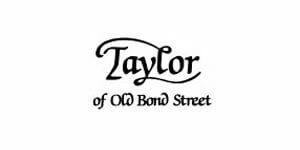 The “Taylor” brand epitomises classic British style and understated elegance, reliability and quality. 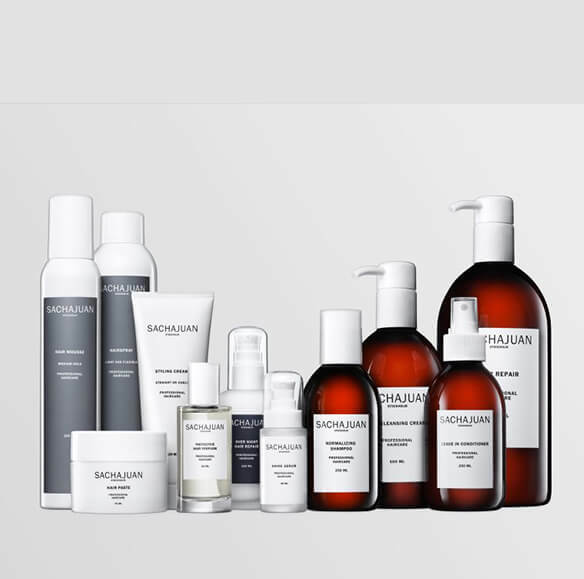 The products are made and designed to meet the very highest standards and are made from natural ingredients. A perfume is a time capsule. It can conjure up our most intimate memories and dreams and open doors to far off places. 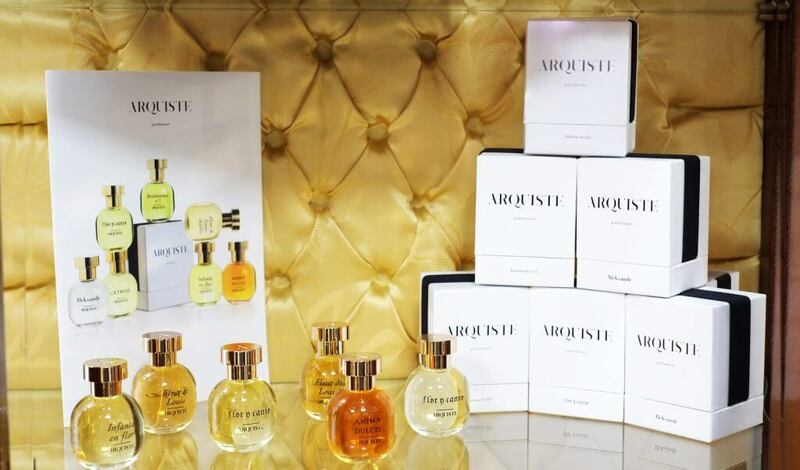 Created by an architect specialising in historic preservation, Arquiste is a collection of fragrances which transports the wearer into evocative moments in history. Meticulously researched using authentic sources and crafted using only the rarest ingredients, each fragrance restores the olfactory experience of a particular time and place, allowing both men and women to unlock personal revelations and experience history in a most intimate way. Arquiste was honoured in January 2013 with the Fashion Group International’s Rising Star Award for best Beauty/Fragrance Entrepreneur Brand. Discover a new experience. 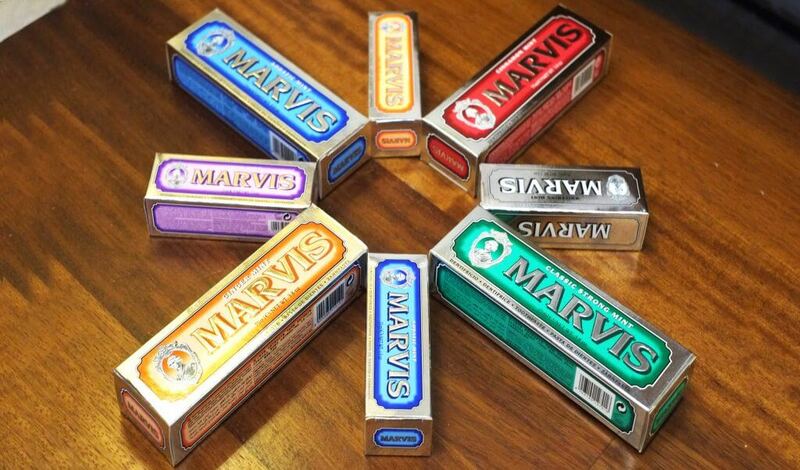 The Italian company, Marvis, has created a toothpaste with a difference. Based on the traditional formula, it adds a wide selection of surprising flavours to its products which turn brushing into a sensory experience. From the most traditional mint flavour, to delicate Irish fragrances to the most exotic spices from India. Marvis toothpastes contain fluoride and mint and prevent tooth decay, plaque and tartar while keeping your breath fresh. Dare to brush differently. Many brands preach about massive end consumer research and product testing, but the result is often an average product that many will like but rarely a product that anyone will love. Proof of our products’ performance lies in many years of product development and refinement to reach perfection in our professional work. The true test is what our customers think. We look for the moment when a product becomes like an extension of the user’s hands, giving optimal control and movement. We follow all environmental and regulatory legislation in the markets where we work to ensure the highest quality and safety. All our product development is based in Sweden and the vast majority of our products are made here. The only exception is when national legislation from a given market requests that we make a product in that country. We select ingredients for purity and performance. We use extracts from two cold water algae naturally harvested from the ocean: rhodophycea and chondrus crispus. Rhodophycea is known for strengthening hair, increasing elasticity, and adding moisture. It works primarily on the inside of the hair, boosting the hair’s mineral balance with magnesium, calcium, manganese and zinc, which can get depleted by daily damage. Chondrus crispus works mainly on the surface of the hair. It contains a higher calcium and zinc content to help boost shine and protect hair from surface damage. 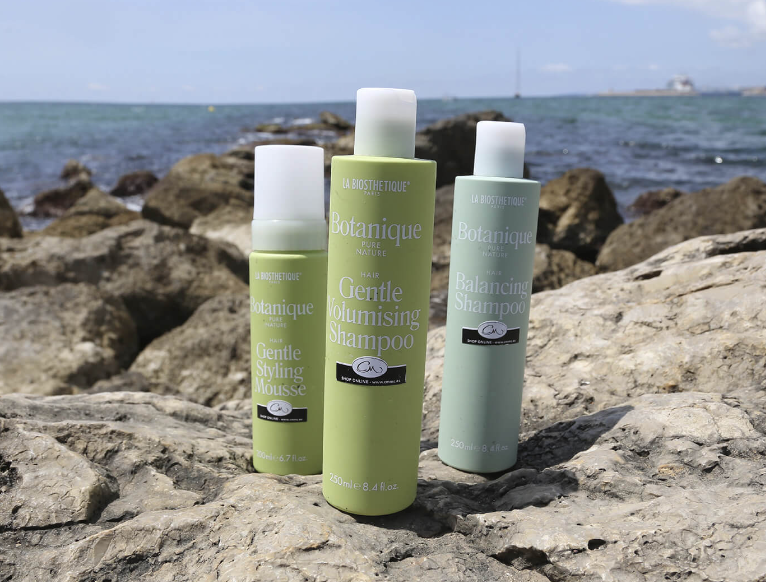 Both of these algae hold great nourishing and normalizing properties for the scalp. Because the Latin names for these algae are complex, we describe this combination, along with other carefully selected key ingredients, as our “Ocean Silk Technology”. It’s our way of describing how these ingredients work together to help boost elasticity, moisture, shine and the overall beauty of your hair. Ocean Silk Technology makes SACHAJUAN unlike other hair care. Union between life “Bios” and Beauty “Aesthetics”. The combination between the most modern research and the best natural substances. 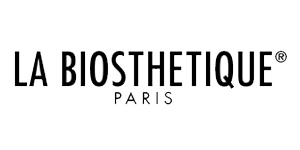 The passion for beauty is what has led Biosthetique to the philosophy of the brand. It offers a maximum of quality is not simply a possibility or an option; it is an obligation and the basis of the philosophy The culture of total beauty. For CND to be valued globally by the Beauty Professional and their clients as THE resource for innovative and reliable nail products and services. We’ve developed professional products and services since 1979. We expand the promise and possibility of beauty for hands and feet! We aim to provide the salon and spa professional with everything they need for the highest-quality nail services. This includes products, services, education, and support. We’ve been pursuing this goal with unwavering commitment for over thirty years, and we’ve been proud to have revolutionized the nail industry in the process.